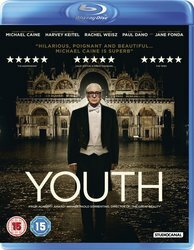 To celebrate the Home Entertainment release of Paolo Sorrentino’s critically-acclaimed drama Youth, we have a copy of the Blu-ray to give away. From the Academy Award®- winning director of The Great Beauty, Youth is a warm, witty and deeply moving portrait of love and loss. Fred and Mick, two old friends now approaching eighty, are on vacation together in an elegant hotel at the foot of the Alps. Fred (Michael Caine), a retired composer, is resisting attempts to revive his greatest work, while elderly film director Mick (Harvey Keitel) is desperate to make a comeback movie starring his former, favoured actress Brenda (Jane Fonda). The two friends reflect on their past, as they look with curiosity and tenderness on their children’s confused lives, Mick’s enthusiastic young writers, and the other hotel guests, all of whom, it seems, have all the time that they lack. Youth is available to own now on Digital Download, DVD and Blu-ray. 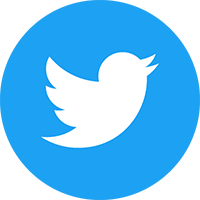 To be in with a chance of winning simply answer the following question below.